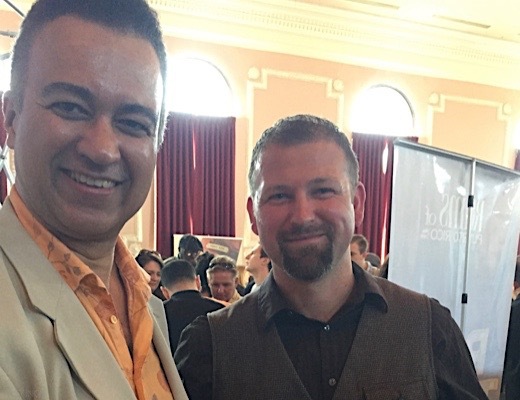 On Saturday April 8th, some of the biggest players in the Rum industry gathered to show off their latest and greatest sugarcane distillates at Chicago’s annual Midwest Rumfest. 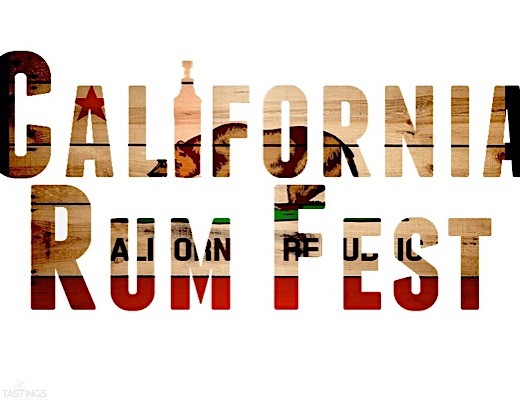 Micro and Boutique rums were the stars of the show and Tastings.com rated the best of them for you! Clement accepts their gold medal. 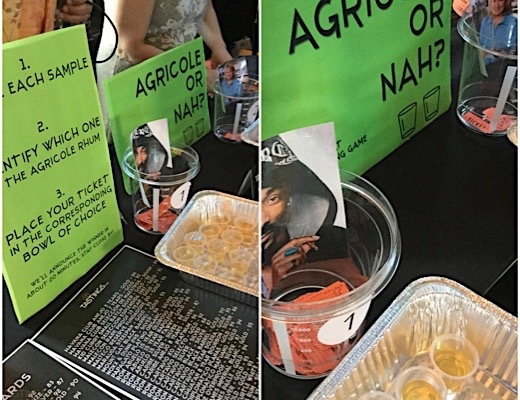 We entertained the audience with our interactive blind tasting game, 'Agricole or Nah?' 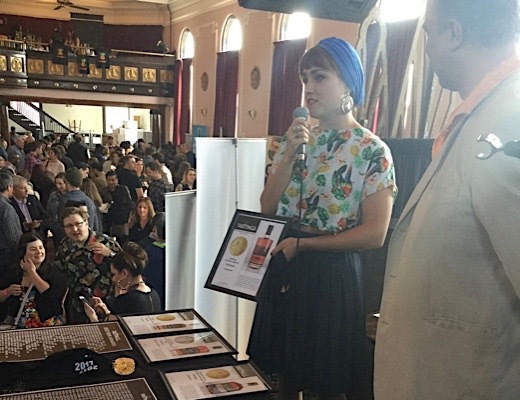 Snoop Dog brought the funk and reigned as our Agricole king.